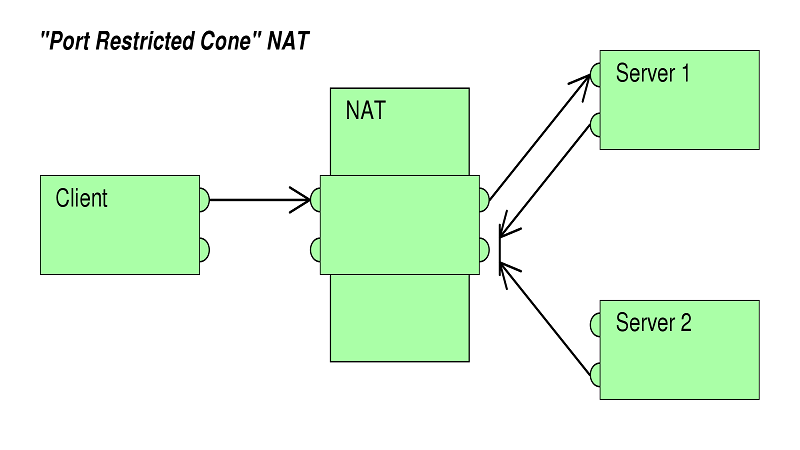 Today we are going to delve into this topic, talk about NAT. A very important technology that plays a fundamental role in network communications. At the beginning, what is it and what does it do? They are the abbreviations of “translation of directions of network” in Spanish. As its name suggests, the translation of network addresses is a technology used by the router to exchange data packets between two networks that have incompatible addresses assigned to each other. The key is in that last detail we have given, in that it facilitates communication between networks with incompatible addresses. Said in a more simple way performs the same role as a translator in charge of facilitating communication between two people who speak different languages. Therefore what NAT does is to convert in real time the addresses used in the packets sent in a bidirectional way. Making communication between private IPs possible without any problem. 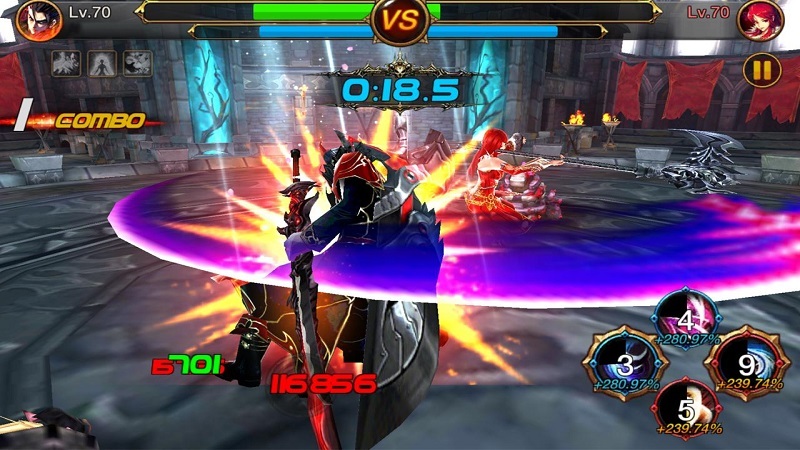 This means that it is an indispensable element in online games since without it it is not possible to establish communications. therefore we will not be able to enjoy our favorite titles, although we must bear in mind that there are different degrees and that each one of them applies different restrictions. In those communications to maintain greater or lesser security. In this case, the technology maps the IP address and the internal port to a different public address and port. 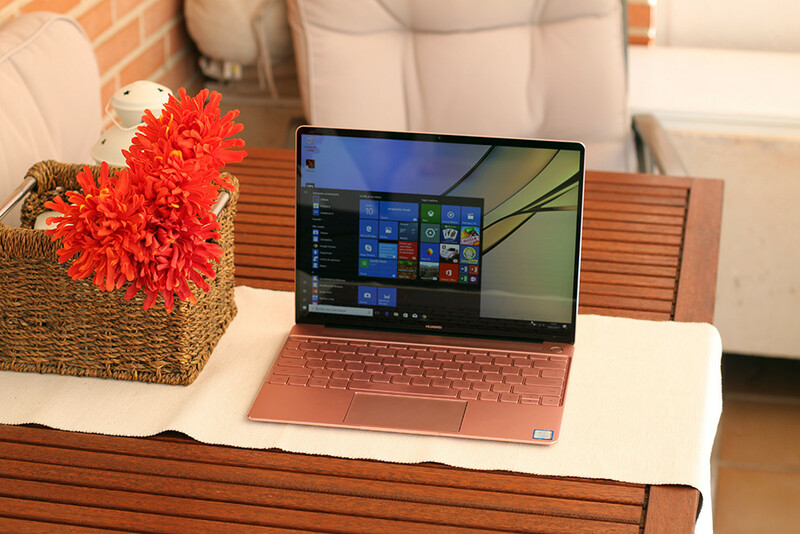 Once completed, any external host can communicate with the host of the private network by sending the packets to an IP address and external port that has been mapped. 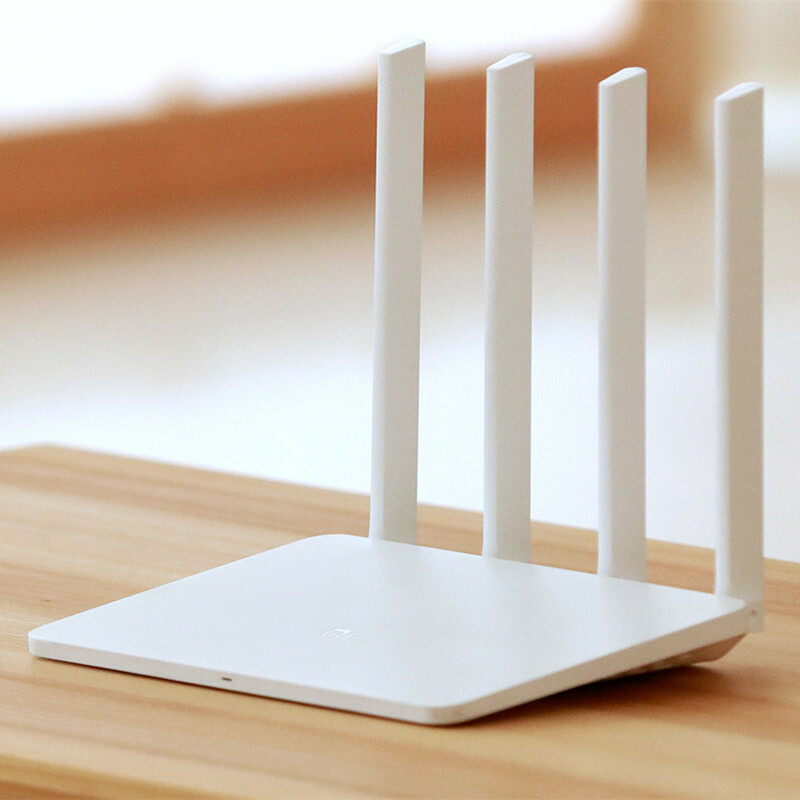 This implementation is the least safe and least recommended since normally the router’s firewall will be disabled. 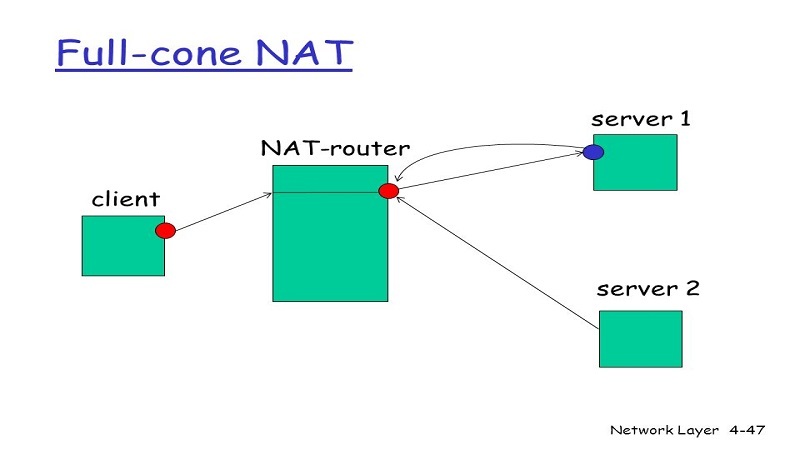 With this variant, the external IP and port of NAT are open when the host of the private network wants to communicate with a specific IP address outside its network. All traffic that does not come from that specific IP address will be blocked. Which makes it a safer and highly recommended option when we play online. 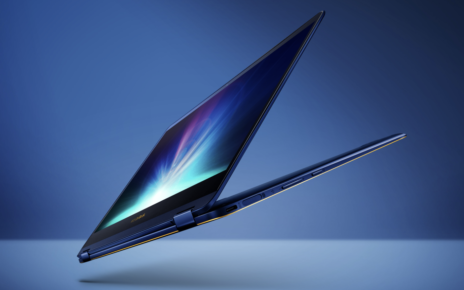 In this configuration, all traffic will be blocked unless the host of the private network has previously sent traffic to a specific IP and port. Only in that case will that IP-port have access to the private network. It is more secure but can give more connection problems and affect our online experience. So it is not recommended for online games. 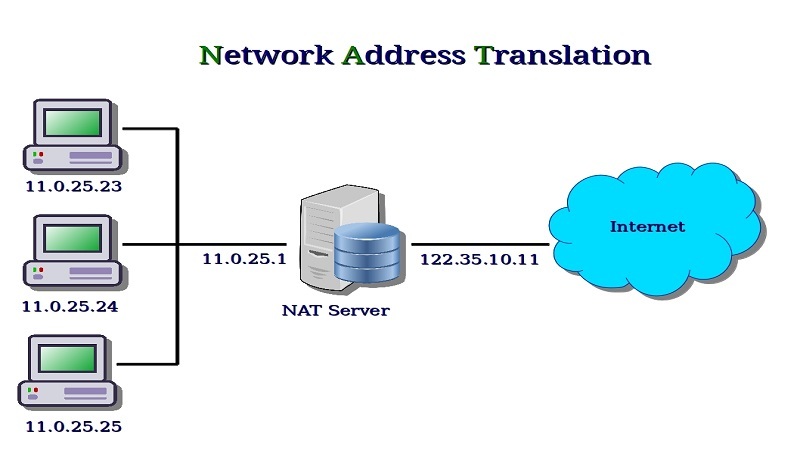 The translation of the private IP address to the public IP address depends directly on the destination IP. 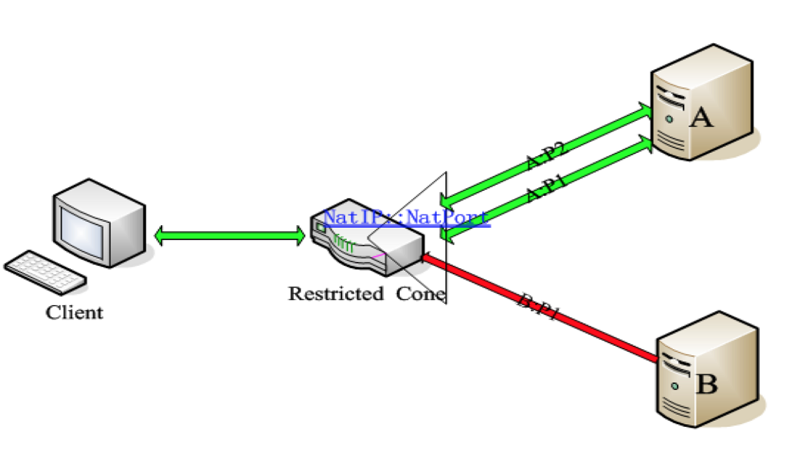 The mapping between IP and private port to IP and public port is not conserved. So that for each outgoing request a random port is assigned and this varies for each communication.